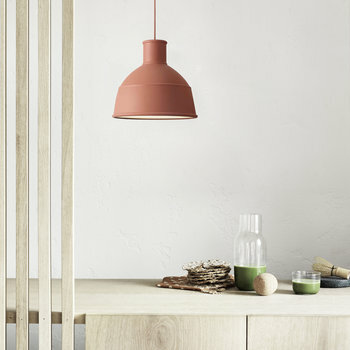 Vibrant and warming, Living Coral, was unveiled last month by Pantone as their Colour of the Year 2019. A shade of pink with a golden undertone, described as one that embodies our desire for playful expression and welcomes a light hearted atmosphere. 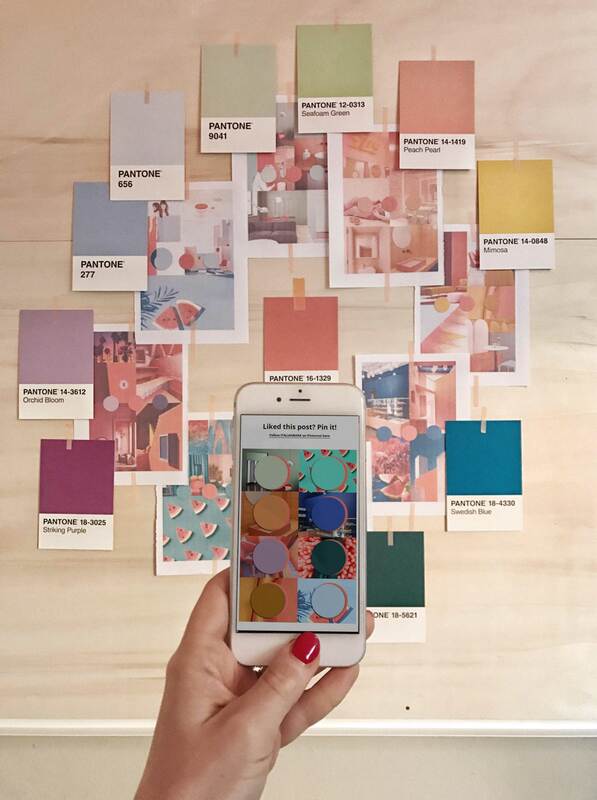 The choice comes from the Pantone experts in reaction to the fight against modern technology and social media. It’s now more important than ever to ensure we’re putting our mobile phones down to participate in real human interaction and experiences. 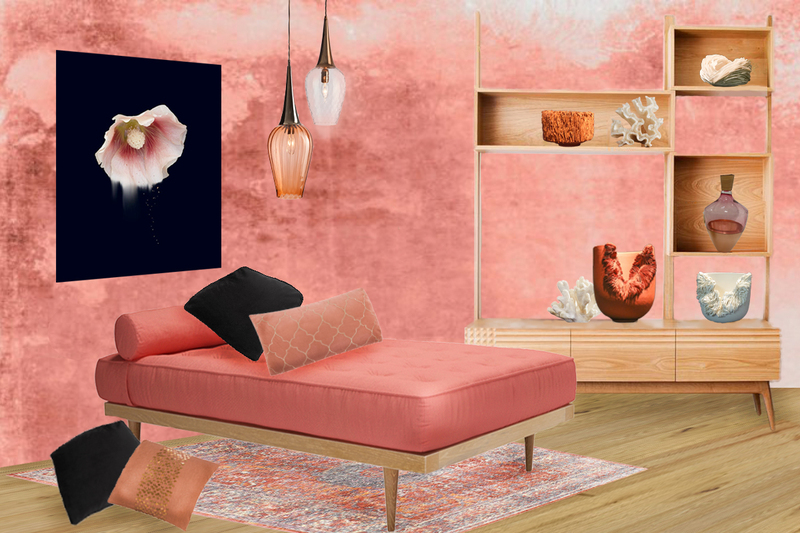 Therefore, Living Coral is a reminder to us all to introduce some natural surroundings into our lives, whether it be in design, our homes or in what we wear. 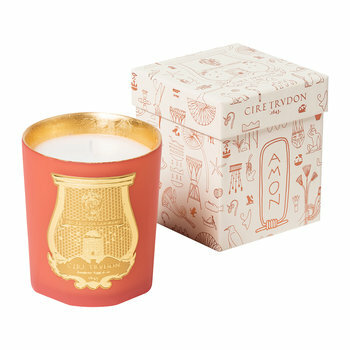 Living Coral is a nuance of impact to enrich the house with personality and charm. Pantone coral is perfect in combination with the nuances of blue, cornflower blue and light blue. This combination suggests freshness, gives energy and is relaxing for the mind. The coral is beautiful even with olive green and gold details, or with nuances of the Earth. Among these the brown fallow, the sand mole, the persimmon, the russet, the ecru, the dark brown, the land of shadow. In some cases I think they could be combinations that are a bit too lively, but if Living Coral is used to accessorise it can become the element that gives the final touch to a neutral or pastel-coloured interior. 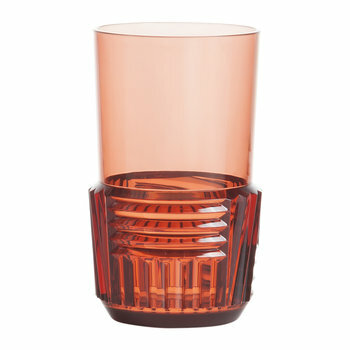 Living Coral is a warm, vibrant yet mellow colour between orange and pink. This hue is associated with optimism, conviviality and joy. Personally, I really like the Living Coral colour hue because it is not as bold as fluo, not as soft as pastels, and it also has a vintage allure. 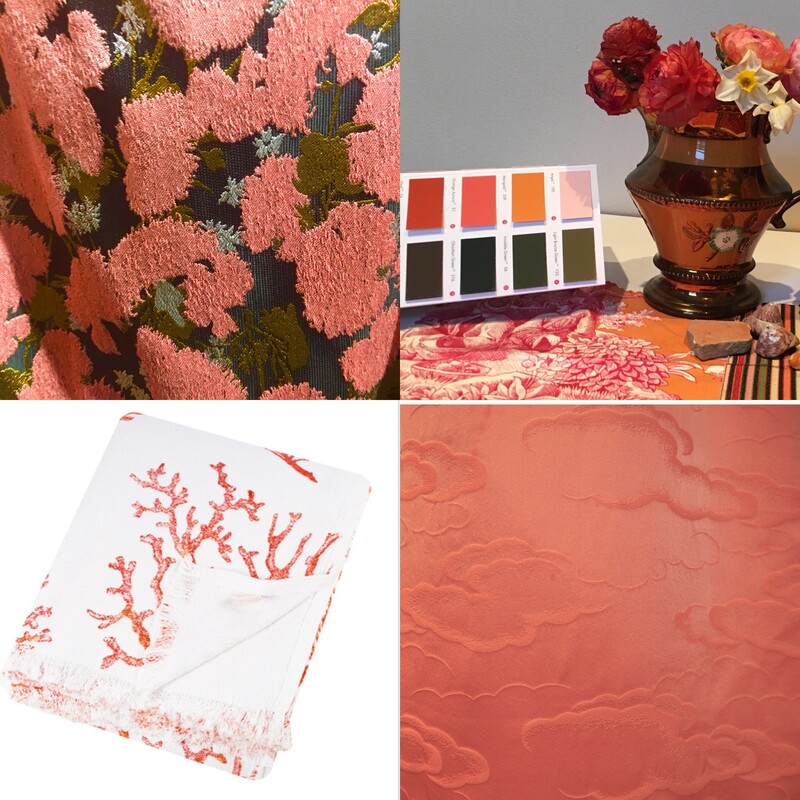 Pantone suggests to use Living Coral in interiors as a bold statement in settings and decor. Such as pop-up installations and interactive spaces, but also at home as an accent on walls, furniture or cosy accessories. I suggest working also on the complementary hues of coral: turquoise, klein blue, mustard yellow and gold, mint and seafoam green. 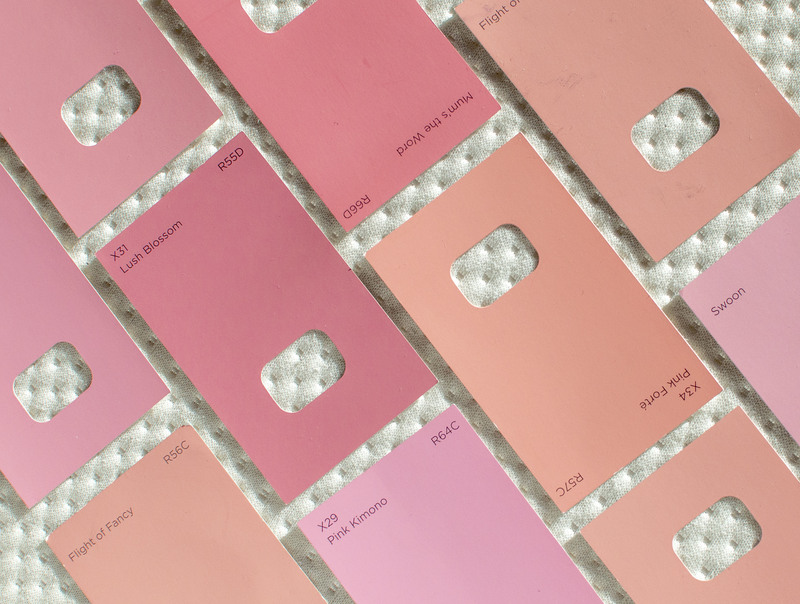 These are some of the trendiest colours we are going to see this year. 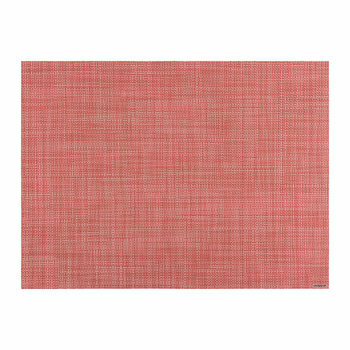 Living Coral is a fantastically vibrant shade, and a far more palatable choice plucked from the orange family than we last saw from Pantone (Tangerine Tango in 2012). However, these bolder shades which end up with the Colour Of The Year crown don’t often end up plastered all over the walls due to the sheer intensity of them. 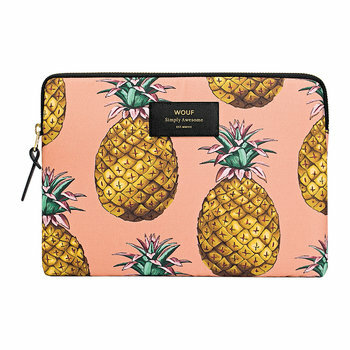 It’s just too much for the average consumer. The beauty of corals however, is that it pairs so well with the inky decor trend which is still going strong; and against black or navy walls can look a beautiful faux-neon. For a more polished and subtle scheme, pair coral upholstery against blush half-wall for a bright, but not in-your-face, colour block. Teamed with marble surfaces and a warm wooden floor, this effervescent colour can easily be swayed into high-end sophistication. Pantone’s colour of the year is a happy and bold colour which invites us to continue to live optimistically. Don’t shy away from pulling that optimism into your home through decor. 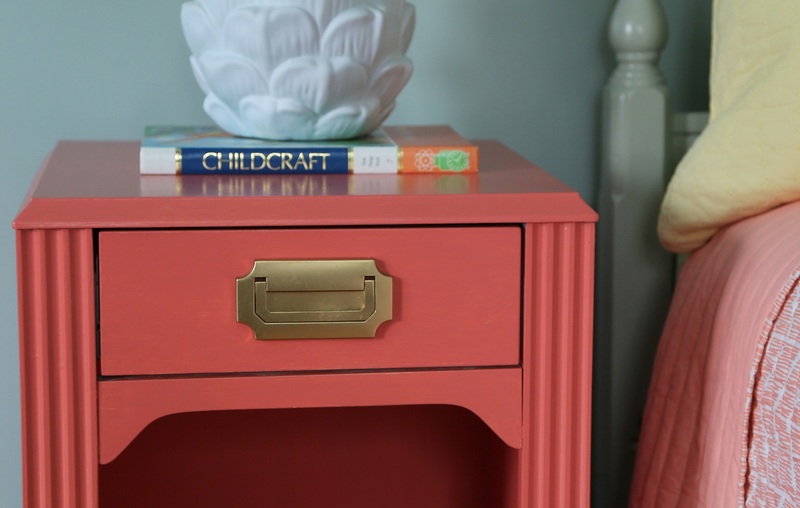 Adding fun and eclectic colours similar to Living Coral is a great way to add a punch of confidence to your home. It doesn’t have to be a lot either, just cushions or painting an accessory in this colour can add just enough hue to liven up any space. 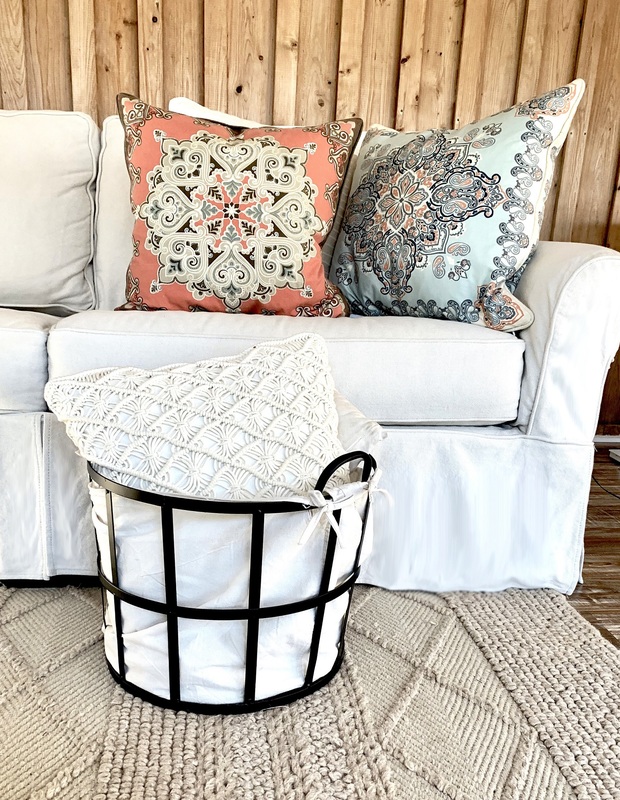 This white and neutral sofa comes to life with these cushions I added with just the right amount of coral. 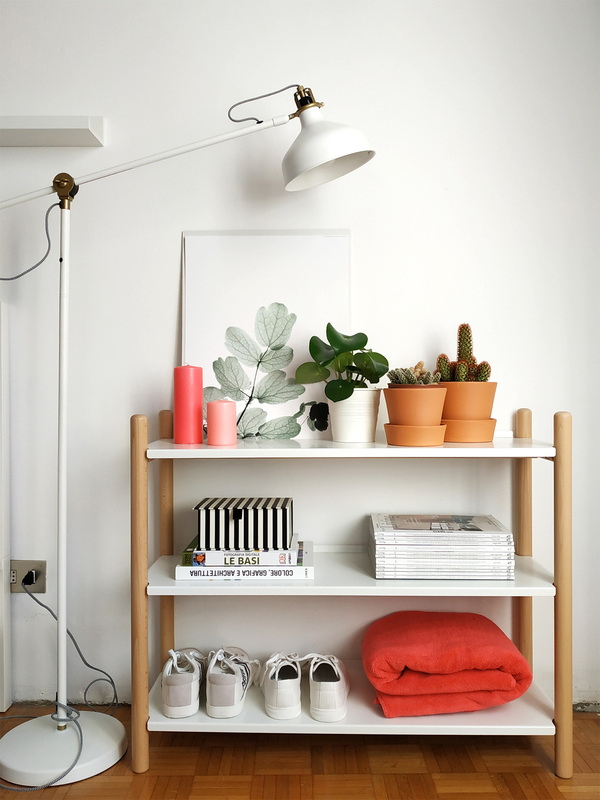 Living Coral can be paired with many colours to create a styled home. Use turquoise with coral to add energy and fun, then pair with natural woods and white to allow the colour to take on a softer feel. 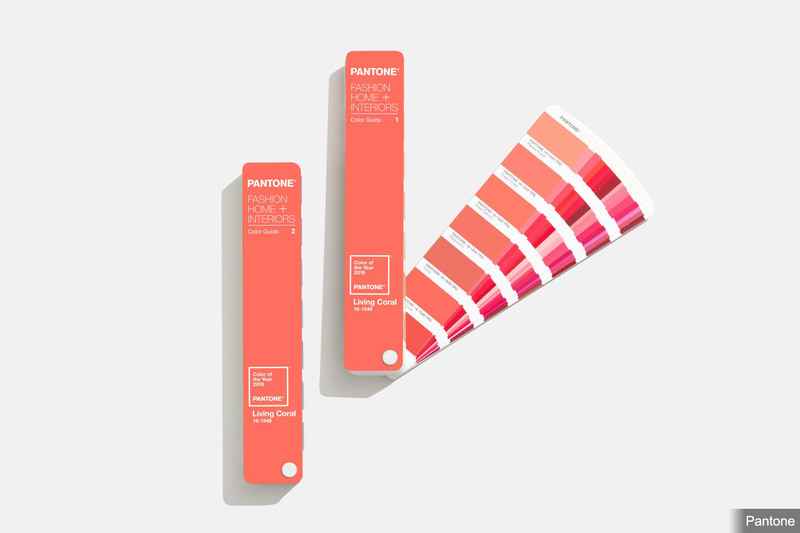 Pantone’s Living Coral is a clean, saturated colour that is best used as an accent in interiors with other saturated colours and whites. 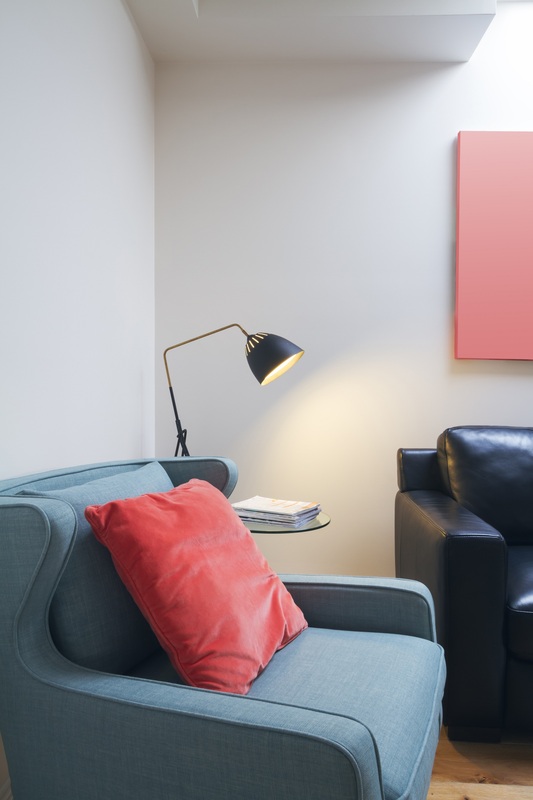 Using it for a wall colour or dominant furniture colour would be over-stimulating for most, but an accent armchair in Living Coral could add just the punch you need. 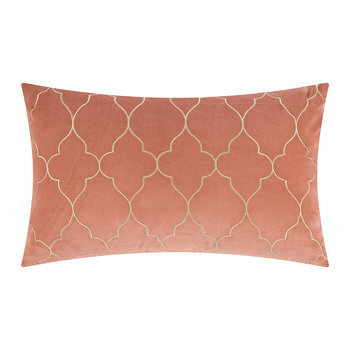 Adding decor items in Living Coral will brighten up a living room, guest room, or a conservatory. Repeating it in a few places across a room or using lighter and darker versions of it will help integrate this colour into your current colour scheme. Living Coral pairs well with blues, greens, and yellows, but avoid using it in rooms with red. 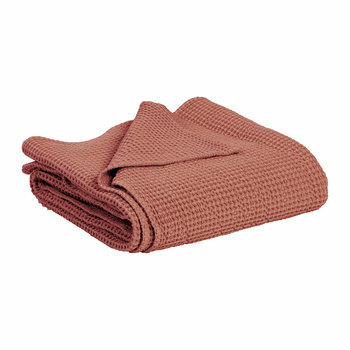 Look for this colour in cushions, rugs, lamps, fabrics, and art to incorporate this trendy colour into your space. Living Coral is a great colour for statement furniture and by styling with deeper shades (rather than other pastels), you can give it a more glamorous feel. 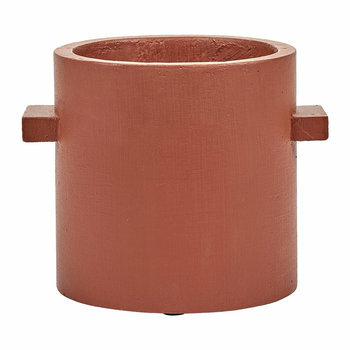 We have chosen a colour pallet of various tones of coral and have contrasted this with black and white. Black gives an elegant mood and with the addition of white it still retains a fresh feel. As a solid colour for walls, coral can be quite intense – so here we have chosen a wallpaper from Muralswallpaper called Red Grunge to soften the effect. 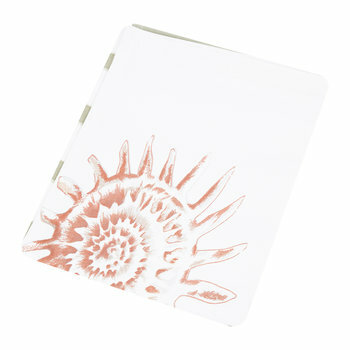 Its watercolour design creates the beautiful subtle tones and textures of coral. At Style&Co it’s always our ideal to promote exceptional artisans and create a unique style with their designs. For this mood board we have selected a beautiful contemporary floral print on aluminium, ‘Fecundity III’, by artist Simone Webb Designer and Nick James’ stunning Fluted Oak cabinet. As well as ceramic artist, Olivia Walker’s bowls in organic and coral like forms. Then work from glass artist Pia Wustenberg. 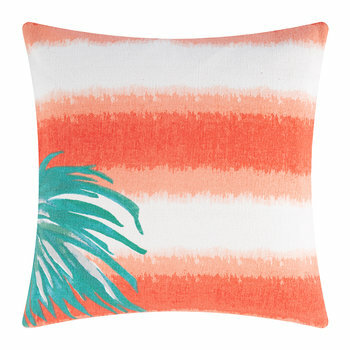 Cushions are a lovely way to introduce colour and we found a great coral collection at Amara. We have also featured a daybed from Sofa.com, retro style hand blown pendants from Rothschild & Bickers and a bamboo silk rug from Rugvista. Living Coral is extroverted and bright so people may feel overwhelmed at the prospect of using it in their homes. The approach to take with a brave on-trend colour like this is to use it as an accent. You can introduce pops of colour into a space through art, cushions, textiles or rugs. Try pairing Living Coral with a related palette – colours that have similar undertones like berry reds, scarlet and terracotta will soften its impact. You can then play with how much of each colour you use to dial the brightness up or down. The intensity of Living Coral means it also looks stunning as a feature colour with tones of grey or against an achromatic black and white palette. For a complimentary contrast think of the ocean: coral immersed in a sea of blue-green! 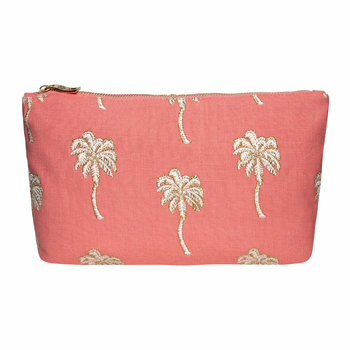 Living Coral is a bright and bold colour. If you want to try this hue at home but don’t feel like painting an entire wall or buying a statement piece, like an armchair, my advice is “Less is More”. 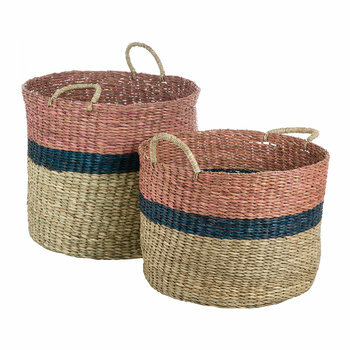 Use it as an accent of colour in a room, maybe adding a cushion, a cosy throw or some decorative accessories. It is an easy and affordable way to add this new hue to your existing interiors. A pop of Living Coral can bring light and colour to a room creating a fresh and playful atmosphere (perfect for spring and summer). 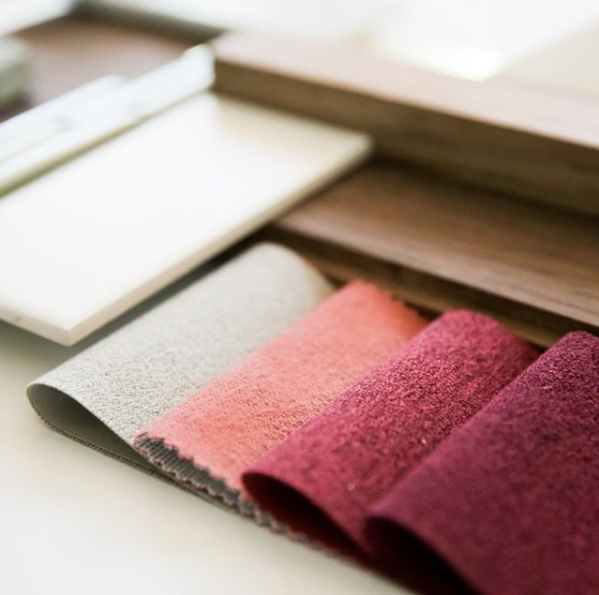 Consider incorporating it as an accent of colour in a room where neutral hues dominate. The pairing with foundation colours such as white, light grey or beige is particularly nice. If you combine it also with graphic patterns like, black and white stripes, the result will be modern and fun. 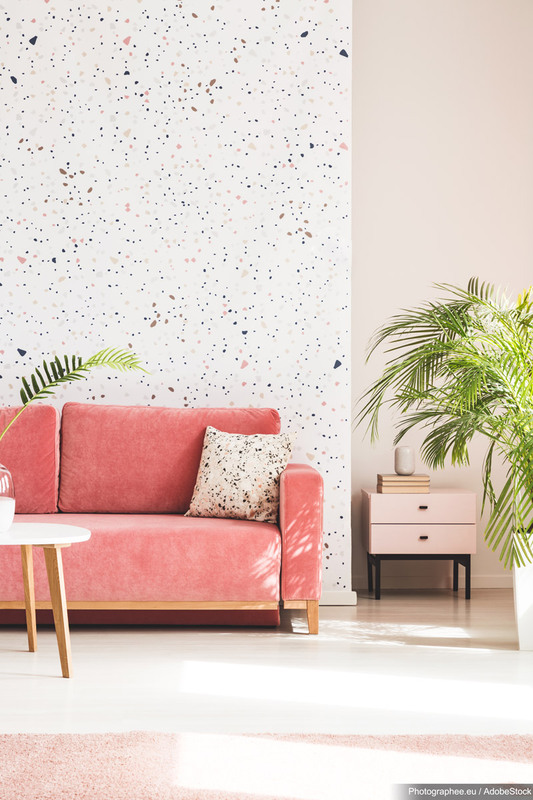 If you had told me a few years ago that I’d be swooning over coral as a colour for interiors, I’d probably have told you that you were mistaking me for someone else! But I’ve slowly fallen in love with it and I’m excited about seeing it everywhere in 2019. I’m a huge fan of it on walls for a really bold statement, especially as a backdrop for a picture wall dotted with a quirky assortment of frames or a shelf loaded with plants and greenery. The colour also works brilliantly with a range of colour palettes. 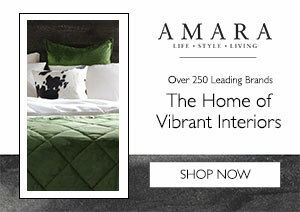 From greys through to jewel tones such as malachite green and navy blue or as an accompaniment to more muted pastels – which is way more versatile than you might at first think. Coral velvet cushions and Marinette Bonifacio’s throw are just two ways I’m going to be bringing the colour into Colour File HQ this year. 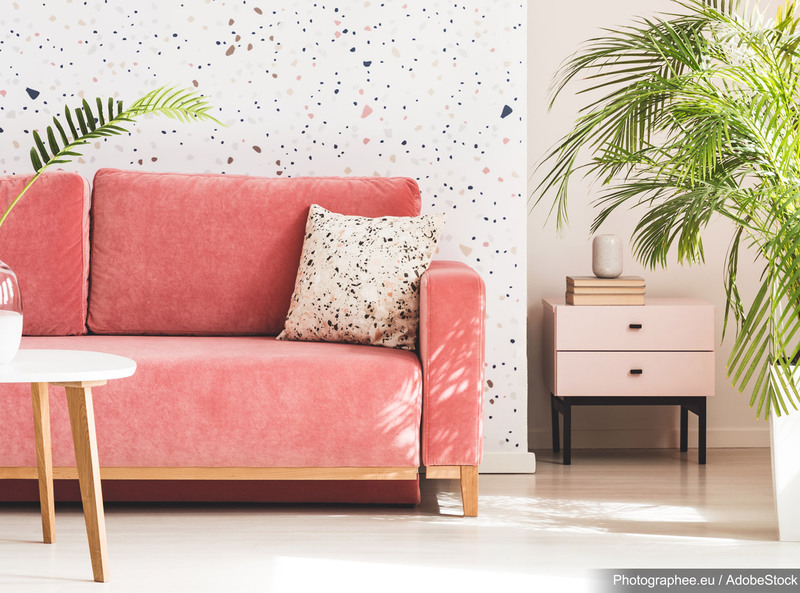 From subtle touches using home accessories, to bold rooms painted in Living Coral, there are plenty of ways to inject Pantone’s Colour of the Year 2019 into your home. Hannah enjoys talking to interior designers and influencers within the industry to ask their advice on the latest trends and styling recommendations. As someone who enjoys city breaks and loves Scandinavian design, she is often reading blogs that inspire her to travel, decorate and begin new craft projects at home.